Mince Pie Club - Tasting without prejudice.... 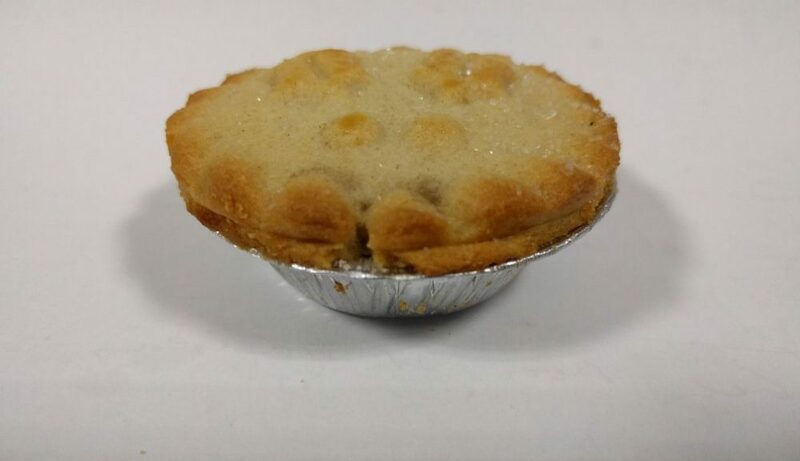 This site is dedicated to the appreciation of the Mince Pie. 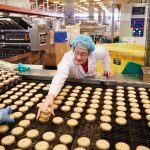 We are on a quest to find the Ultimate Mince Pie.... We hope that you enjoy our site and consider joining the club? 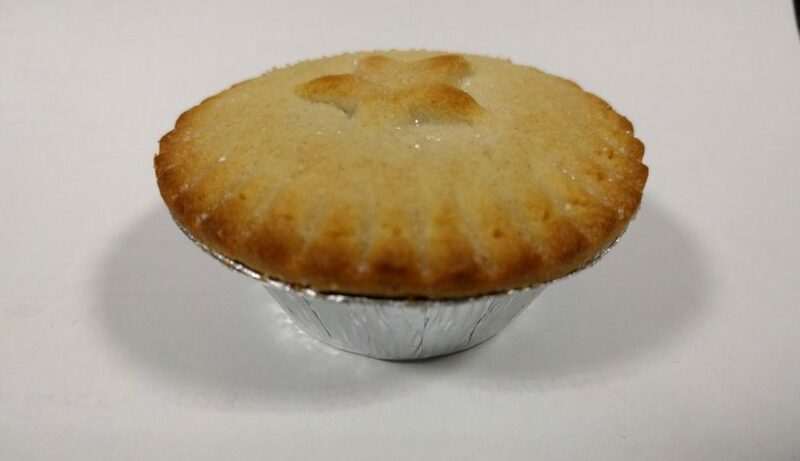 Although Mince Pies have been in the shops since September… Yes they’ve been on the shelves since September. 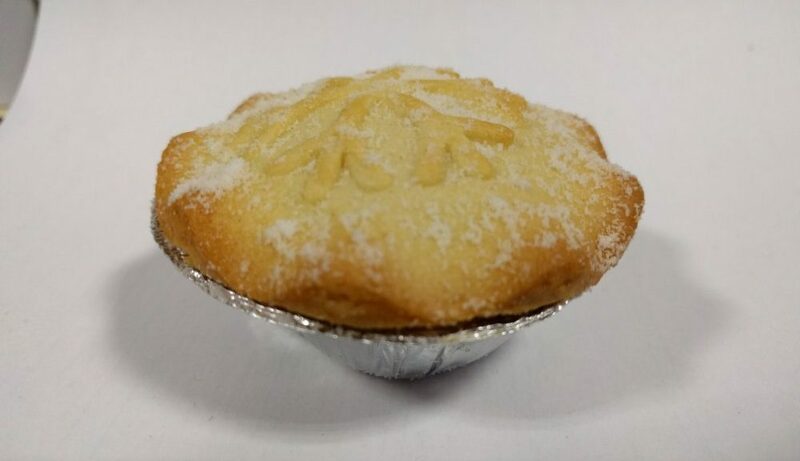 At the Mince Pie club we’ve been waiting, holding out, till at least Autumn has set in before we start our dedicated review of the 2018 pies. So our our first pie is from Sainsbury’s. 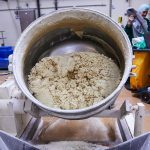 We are very pleased to see a new design and ‘Improved Recipe’. 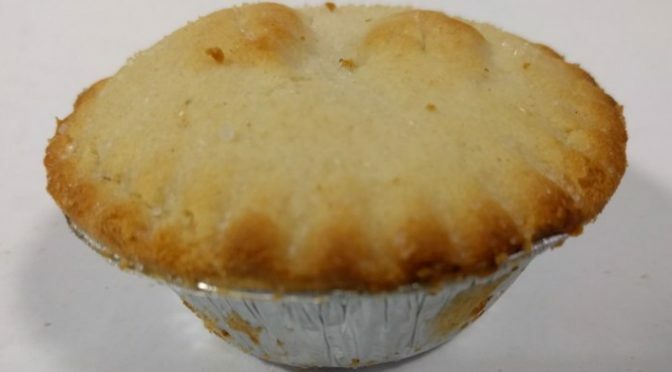 We were disappointed not to have been consulted on the new recipe, but don’t worry reader we will be putting the pie through the same rigorous taste testing soon. Suffice it to say that the seasons first pie ALWAYS tastes amazing! Over at Metro they have an interesting Article on how to make mince pies. Anyone tried it? What were the results like? 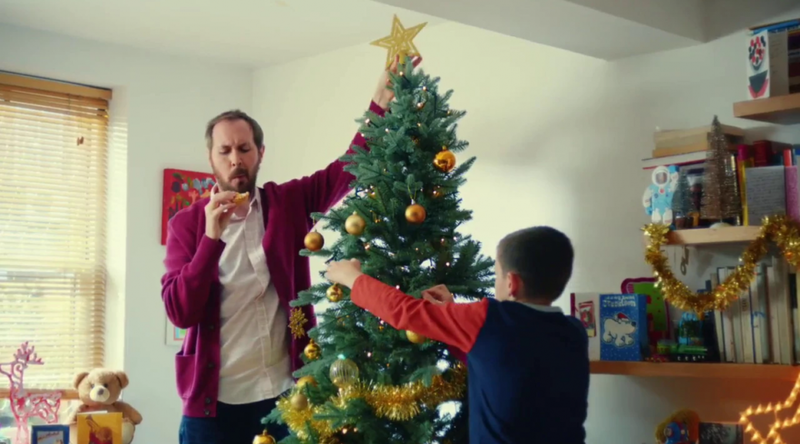 Could this be a member of the Mince Pie Club? 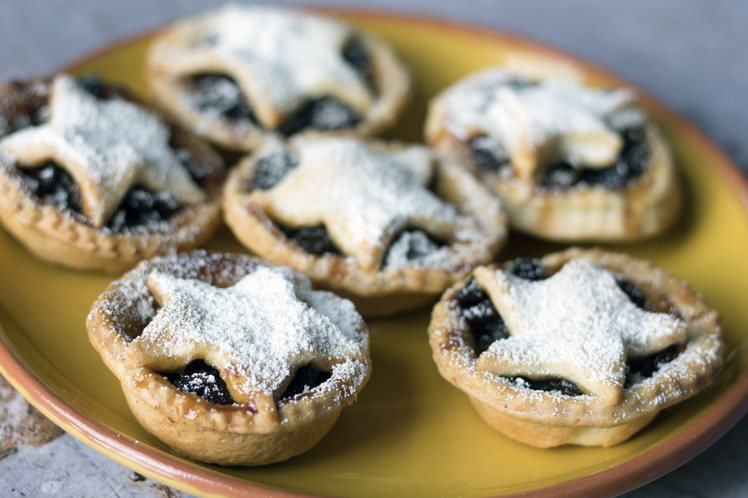 How to make beer infused mince pies? Now here is something for all you Mince Pie and Gin lovers out there! 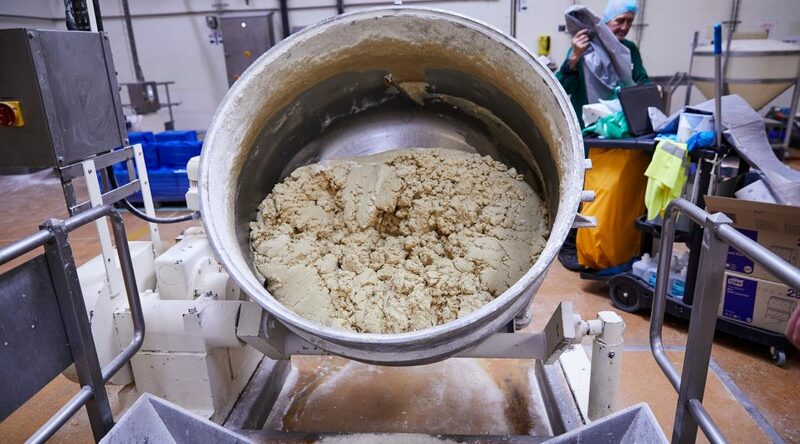 What a great article on The Guardian website about the world’s largest mince pie factory. One day we will have to visit to. Tasting without prejudice…. 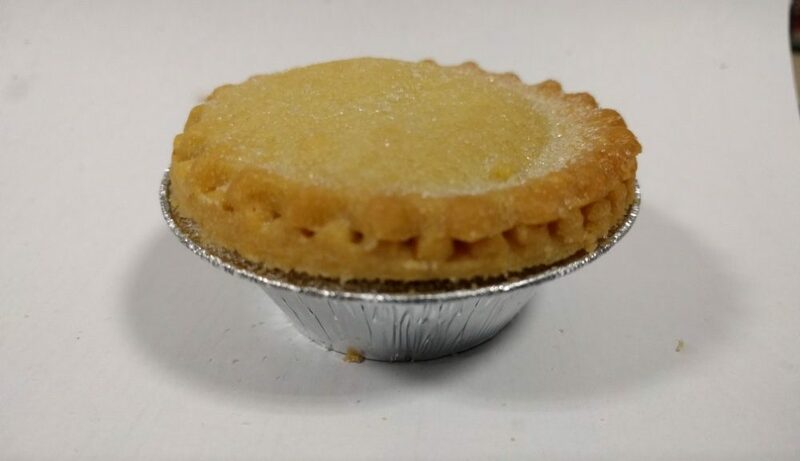 This site is dedicated to the appreciation of the Mince Pie. 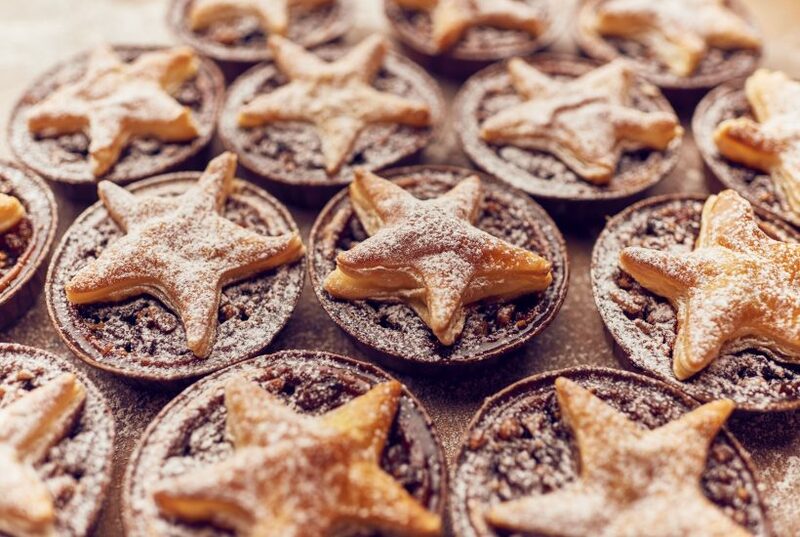 We are on a quest to find the Ultimate Mince Pie…. We hope that you enjoy our site and consider joining the club?